It all came as a bit of a shock last week first we had the news that Sir Alex Ferguson was calling it a day after 26 years at Manchester United, and then David Beckham said that he would be retiring also after just having won the French league title with Paris Saint-Germain. While I do not think that Beckham will ever be remembered as a footballer in the same way that we talk about a Eusébio, Pele, or Ferenc Puskás he is still an iconic player that the media took and marketed well. He was also fiercely proud when it came to representing his country England, and was never mired in any controversy regarding his life off the pitch, in fact if anything can be said about David Beckham it would be that he was a role model that had many youngsters wanting to play soccer. Beckham was born in May of 1975 just outside of London in the town of Leytonstone in Essex, and at an early age knew all he ever wanted to do was play football. His parents Sandra and David were both fanatical Manchester United fans often traveling up from London to attend home games at Old Trafford, so it was natural the young Beckham should also start supporting the same team as his parents. Beckham’s talent was evident as a schoolboy with him signing first for Manchester United at the age of 14, and playing his first match for the team in 1992 as a substitute against Brighton. Like most young players at the big Premiership clubs Beckham was sent out on loan to lower division side Preston North End for the 1994-1995 season to gain experience before returning to United’s first team and establishing himself as a right-sided midfielder. The highlight for Beckham and every other Manchester United player and fan came in 1999 when the club won the coveted treble the Premiership title, the FA Cup, and the Champions League title. Beckham was now of course a media icon known as much for his television commercials, and magazine shoots as much as he was known for his footballing ability, with his marketing appeal getting even bigger after he married “Spice Girl” Victoria Adams in that same treble winning year of 1999. By now Beckham was a global brand image, as valuable for a club as a poster boy and a jersey seller as much as he was as a footballer player especially after the hit comedy about an Indian girl wanting to play what was considered a boys game in the film “Bend it like Beckham,” which lead to the now family man moving to one of the world’s other great clubs Real Madrid in the summer of 2003. By 2007 everyone knew the name David Beckham even if you did not follow soccer, and it was this name recognition that has Major League Soccer franchise the Los Angeles Galaxy sign Beckham to a five-year contract with one unique provision giving him the option of buying an MLS expansion franchise at a fixed price whenever he stopped playing in the league – an allowance that the league’s owners had never given to a player before. Which leads us to where we are today with David Beckham retiring from playing soccer at the age of 38, yet not leaving the game he loves entirely now turning his attention to acquiring that MLS franchise that was offered to him when he first signed for the LA Galaxy. Current city’s that are being mentioned are a second team in New York to compliment the Red Bulls, with the Southeast being tipped as the likely place with no team currently in place Miami, Orlando and Atlanta are all possibilities. 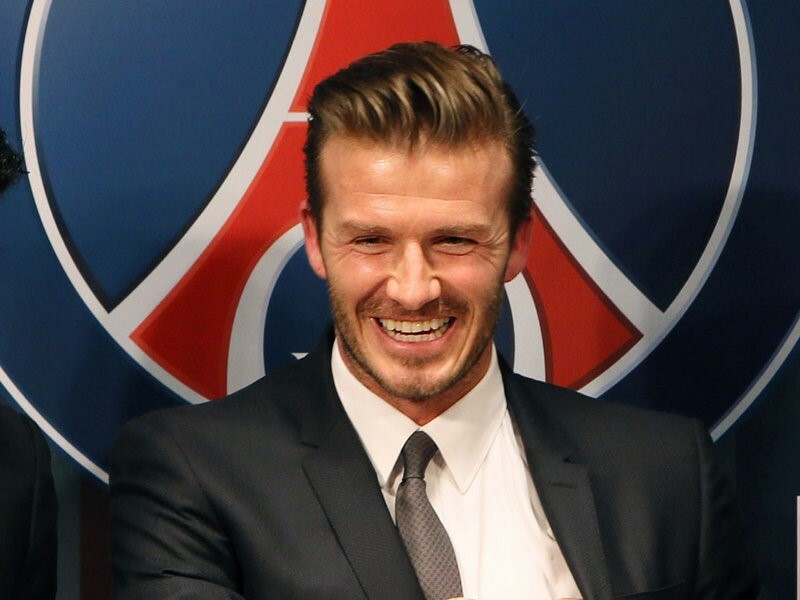 Beckham has not made a wrong move yet in his career, and with the management firmly in place, and his own personal fortune it looks like his return to the world of U.S. soccer will be a success as well.